The American porter is the newest limb to sprout of the porter family tree and its history is a mere 40 years old. But the porter tree has been growing for much longer than that, with origins dating back to the 1700’s. The root and trunk of this great tree is the Brown Porter, now changed to English porter via the 2015 BJCP style guidelines. From this mighty trunk sprung at least four recognized branches and probably several smaller limbs that either went unrecognized or were short lived. 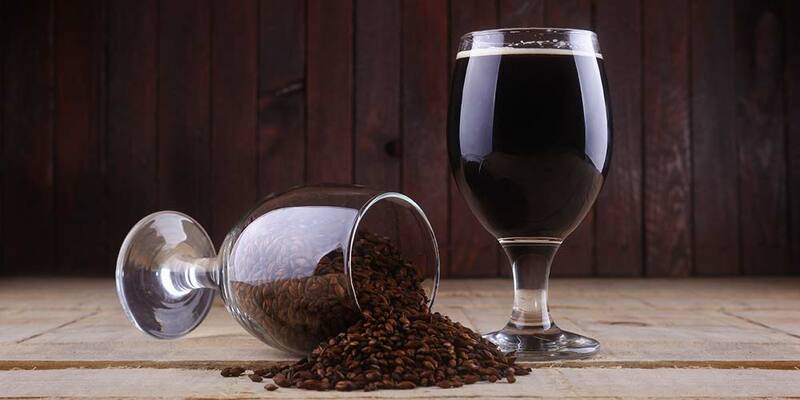 It could be argued the first branch, or at least change to the original English porter came with the invention of cylindrical roast malt kilning in 1817, which prompted the change in grain bill from brown malt to pale malt and small portions of the new dark roast malts. Then came the Baltic porter, a beer born of English trade and the cooler climes of the Baltic region. The porter then came found its way to the New World, where it undertook another transformation, driven by the pressures of a new environment. Adjuncts, such as corn, molasses, licorice, and squash became part of the recipes because barley harvests were unreliable and shipped British malt scarce. Bottom fermenting lager yeast also found its way into these brews as German immigrants sought a new start in a new land. American made porter flourished for almost two centuries until Prohibition took hold in 1919. 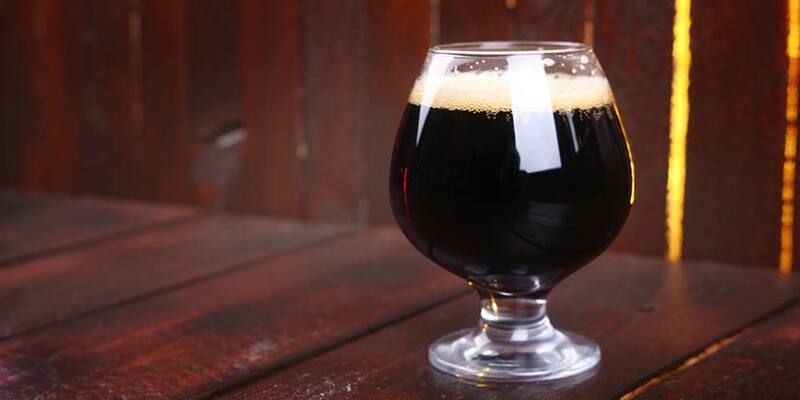 This Pre-Prohibition porter is newly recognized by the 2015 BJCP guidelines. The repeal of Prohibition in 1933 would find the Porter style languishing, but not all together gone in America. The style would remain in the shadows until it was reborn yet again in the craft beer revolution. The first post-prohibition porter was the work of Fitz Matag and the Anchor brewing company. It was brewed from a pre-prohibition recipe — though no adjuncts were used — with a bottom fermenting yeast in 1972. It is still brewed today, but now uses top fermenting ale yeast. The 80’s saw more breweries opening and more examples of this “new” historical throwback of the style. To a large degree, adjuncts disappeared as an ingredient, top fermenting ale yeast took over, and American grown hops found their way into the kettle at rates topping out around 50 IBU’s. Thus, the modern American porter was born. 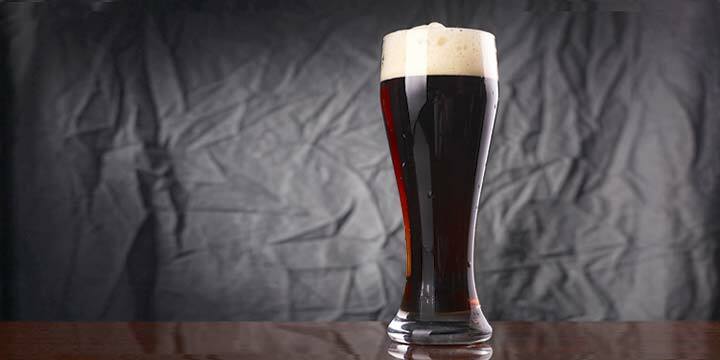 The guidelines for the American Porter beer style are set by the Beer Judge Certification Program (BJCP) Style Committee. The below style characteristics represent a summary of what an American Porter should represent, and what you should expect from drinking one. Appearance: Ranges from dark brown to black, with ruby and mahogany highlights; Clarity should be good, when discernible; Full mocha-colored head with great retention. Aroma: Medium-light to stronger dark malts; May have a light burnt aroma; Fruit esters range from medium to none; Notes of caramel, coffee, grains, toffee or chocolate are possible; Hops will can range from low to high. Flavor: Mid-strong maltiness with light burnt qualities; May have coffee or chocolate notes; Medium to high bitterness; Hoppiness can range from medium to high; Fruity esters are moderate; Finishes dry to medium sweet. Mouthfeel: Medium to med-full body; Moderately low to somewhat high carbonation. The BJCP classifies this type of beer as an “American Porter and Stout” and it can be found in their guidelines as sub-category 20A, alongside American Stout (20B) and Imperial Stout (20C). Usually at the darker end of the brown spectrum, this style can appear almost black, but when held to light is shot throw with ruby and mahogany highlights. Clarity, when discernible, should be good. It will have a full mocha colored head and should display good to moderately good head retention. Fruity esters can be medium to none at all. Medium-light to stronger dark malt aromas, characterized by a lightly burnt quality with optional notes of graininess, caramel, coffee, chocolate, bread, toffee-like, etc. Hop aroma characterized by resin, earth, or floral notes and can range from low to high. Dry hopping is an option with American porters. It will have a medium to med-full body. May have a slight astringency from roasted grains, but should not be strong. Moderately low to somewhat high carbonation. Mid-strong malt flavor profile that usually brings a light burnt malt quality, sometimes accompanied by coffee and/or chocolate notes. Dark roast grains can contribute a sharpness to the malt profile, but this should not be overly harsh, acrid, or burnt. These dark malt characters can contribute to a medium to high bitterness. Hops balance the malt with flavors of resin, earth, or floral qualities at levels ranging from medium to high. If dry hopped the beer may have more of a pronounced resin-like flavor. Fruity esters are moderate if present at all. Beer finishes dry to medium-sweet. Great American Beer Festival Winner, Gold, 2015. Available: On tap at the Black Star. Great American Beer Festival Winner, Silver, 2015. Available: Year Round. Great American Beer Festival Winner, Bronze, 2015. *Note: the brewery calls this a stout, but it won in the Robust Porter catagory. Available: Year Round. World Beer Cup Winner, Gold, 2014. Availability: Winter Seasonal probably hard to find in the U.S.
World Beer Cup Winner, Silver, 2014. Availability: On tap at Stoup. World Beer Cup Winner, Bronze, 2014. Availability: Bottled, Year Round. Great American Beer Festival Winner, Gold, 2014. Availability: Bottled, Year Round. Great American Beer Festival Winner, Silver, 2014. Availability: Bottled, Year Round. Great American Beer Festival Winner, Bronze, 2014. Availability: Bottled, Year Round. Like most of the beer styles that have been “Americanized” this one is generally stronger, more bitter, darker, and somewhat dryer — in a word more robust — then its English cousin. 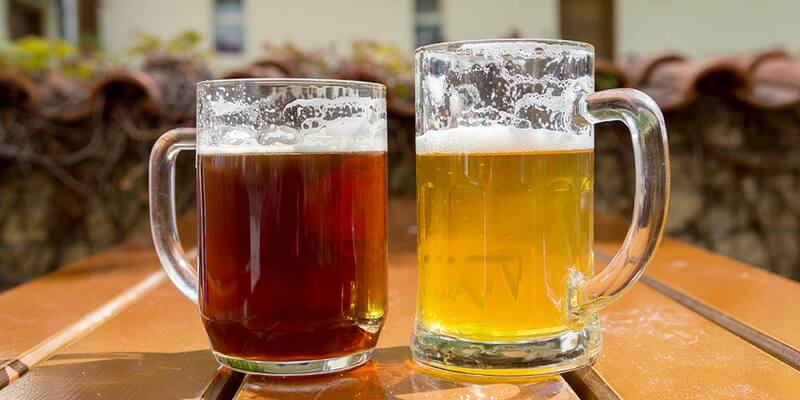 Much of the recipe formulation and brewing process for these are the same. The differences are subtle, but important. 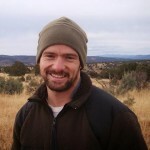 The porter styles are good styles for the starting brewer. They are more forgiving in many ways then lighter beer styles. That being said, if this is your first venture into American porter a brewing kit is always a good option. Really the only difference in the grain bill between a Brown (now called English) porter and the American porter is in the quantity and kind of dark grains used. The base grain is a pale malt used at 70 to 90 percent. British pale and American two-row have both been used successfully. Munich and Brown malt can, if desired, make up some part of the remaining balance. They are not often included and when they are it’s at about 10-15% of the grist. Where the English porters generally use 0.5 to 0.75 pounds of dark grain per 5 gallons, most American porter recipes up this slightly to anywhere between 0.75 lbs. to 1.25lbs. The dark malts most often used include; chocolate and black patent. Roasted barley can be used, though some will say black patent belongs in porters and roasted barley belongs in stouts. If you do use roasted barley I’d recommend starting very low, say below 1% of the grain bill. Beyond these often used dark grains, we as homebrewers, have more and more of a selection to choose from. Don’t be afraid to experiment with pale chocolate malt, coffee malt, de-bittered black malt, the Weyermann’s line of Carafa malts, etc. But, also remember the golden rule about simplicity in recipe formulation. Generally, try not to use more than three kinds of dark malt in a porter recipe. Crystal is almost always used in American porters to provide body, some sweet elements, and color. They usually make up about 10% of the total grist and can be mixed and matched across their color spectrum. Normally, 40 – 60°L will gives mostly caramel; 60- 80°L adds nice color, “heavier” caramel, and hints or raisin; and above 80°L brings a sense of roastiness with hints of burnt sugar, raisin, and plum. If extract brewing use a light extract for your base malt. To get the color and flavors of an American porter I’d recommend steeping the roasted grains or mini-mashing them with a small portion of base malt. This gives you the most freedom to play with the darker characters of your beer and will make an immeasurably better beer then trying to use dark malt extracts. If you have fairly hard water little adjustment will be necessary. You want mid-high levels of carbonate, sodium, and chloride. If you know you have soft water an addition of 1/8 teaspoon of non-iodized salt can be added to the boil and some calcium carbonate to the mash. If your finished beer tastes too acidic put a bit more calcium carbonate in your next batch, if it seems to have a harsh character less is probably needed. An American grown hop variety is traditionally used for the bittering addition, after all this is an American porter, but the flavor/aroma hops can be either U.S. or English varieties. Good bittering hops for the style include Northern Brewer, Cascade, or Chinook. Some good flavor/aroma varieties include Tettnang or Willamette. The proportions of the hops are really up to your own palate. There will be more emphasis on hop bitterness than in an English porter, but don’t overdo it either. You want to give the higher quantities of roasted malt something to balance against without overwhelming them. A single infusion mash works well, but you’ll want the saccharification temperature closer to the upper end of the brewer’s window. You don’t want the beer to turn out too dry, more in line with a dry stout then a porter. A temperature between 154°F and 157°F is often used, which will create a rounder, fuller body. Mash out at 168°F. The yeast can either be American or British. Some dry yeast choices include Danstar Nottingham or Safale US-05 for a slightly drier more roast accentuating beer; while Danstar Windsor will work if you want a rounder, slightly sweeter profile. 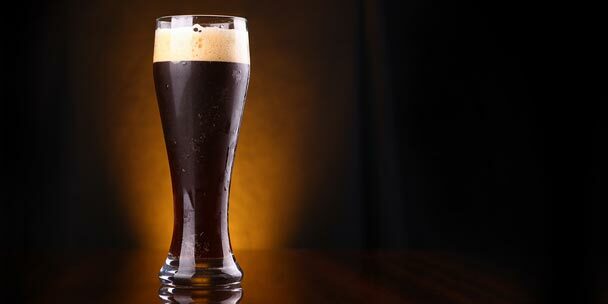 The American Porter offers an easy start for the first time brewer, yet has enough depth to lure the seasoned homebrewer in search of a new style to experiment with. Whether exploring the ever expanding range of commercial examples or brewing up a batch to share with friends, the American Porter is a great style to spend some time enjoying.